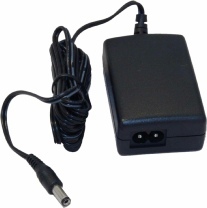 Switched mode power supply with removable power cord. 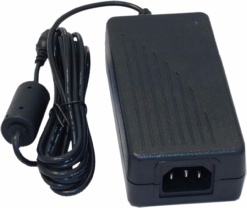 It provides a 24V DC output at 2.5A max and operates from a 110-240V AC input. 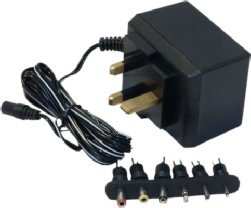 UK 13A style ‘plug top’ power supply providing 24V DC at 400mA max. 240V AC in only.